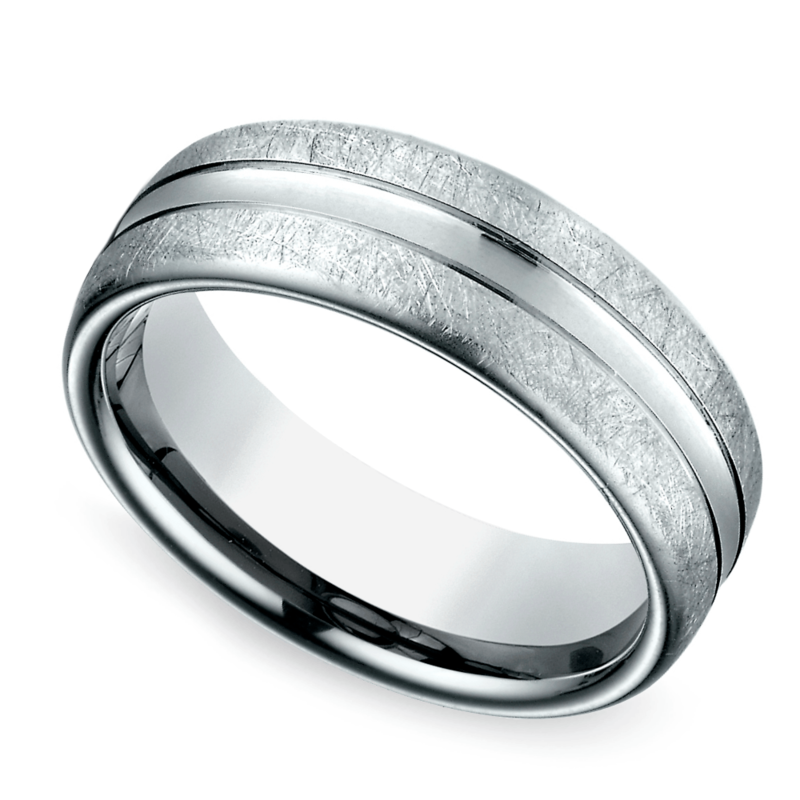 What is the Best Material for Men's Wedding Bands? 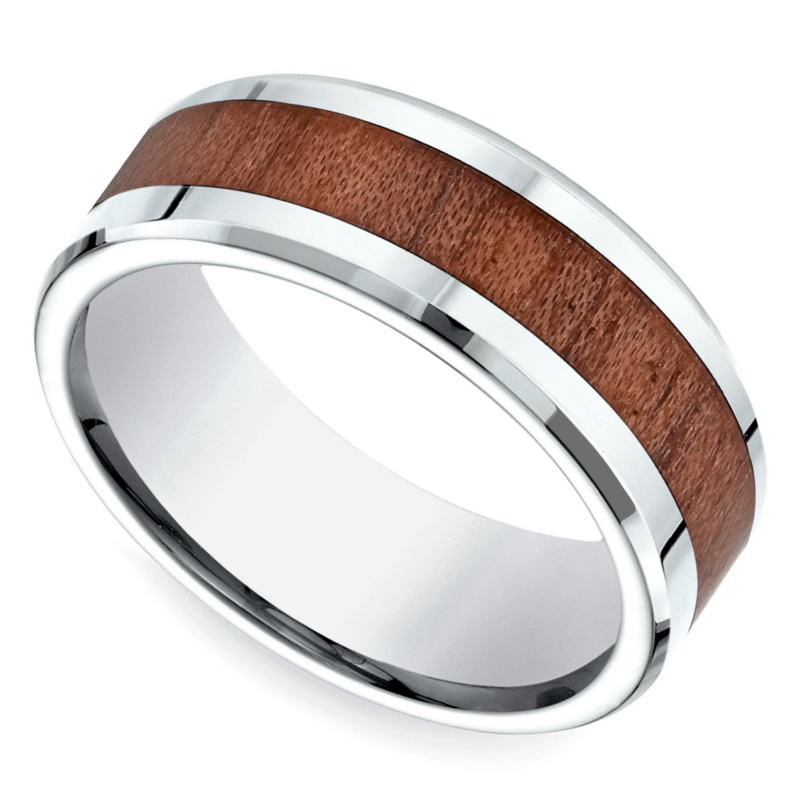 What is the Best Material for Men’s Wedding Bands? 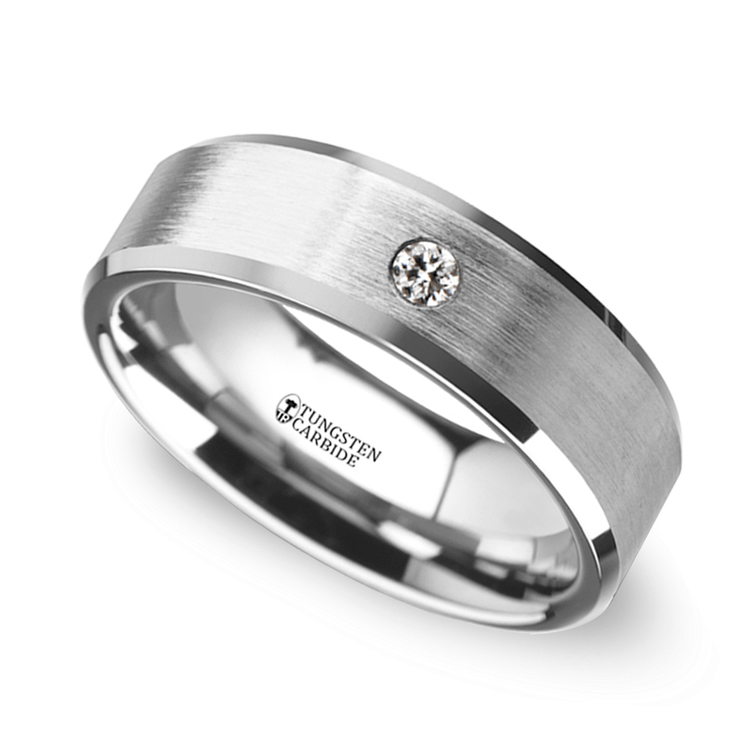 Yellow gold, white gold, platinum, palladium, ceramic… the setting options for men’s wedding bands are numerous. But what is the best material for men’s wedding bands? We don’t pick favorites! There is no ‘best’ material for men’s wedding bands, because the best band design is really dependent upon individual style and preference! 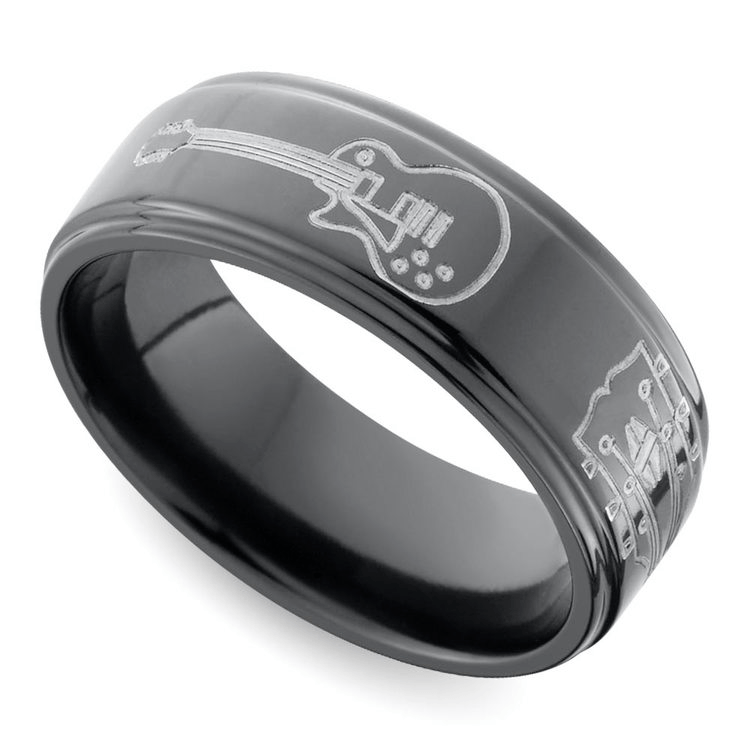 Every material for a wedding band has its own amazing attributes and appeal. When deciding on the metal and details for your band, you need to consider your lifestyle and personality. If your lifestyle never stops, and you’d rather play sports than watch the game on television, then you need a ring that’s going to take a few hits, featuring metals that are hard-wearing. Tungsten is a silver-hued metal that looks similar to platinum but isn’t nearly as expensive. Trust us, this metal can take wear and tear. Best for: The look of platinum on a budget, those who work with their hands, athletes, and those who love the outdoors. Is the David Guetta and Sia song in your head now? According to the Royal Society of Chemistry, titanium “is as strong as steel but much less dense.” And like tungsten, this metal is also light in hue, resembling silver or platinum. It’s also quite inexpensive, making it a great budget choice. Best for: Athletes, adventurers, and those who don’t want to worry about their ring taking a hit! For high-budget, light-hued, hard-wearing metals, palladium is near the top of the list. While it is slightly less expensive than platinum, palladium isn’t quite as strong. For the ultimate in durability, and cool-hued elegance, platinum reigns supreme, but you will need a higher budget. Best for: High budgets, style conscious, athletes and adventurers…and those who want to invest in the ultimate durability. For generations, gold has been the staple of wedding bands for both men and women. Go classic with yellow gold or choose a silver-hued white gold. 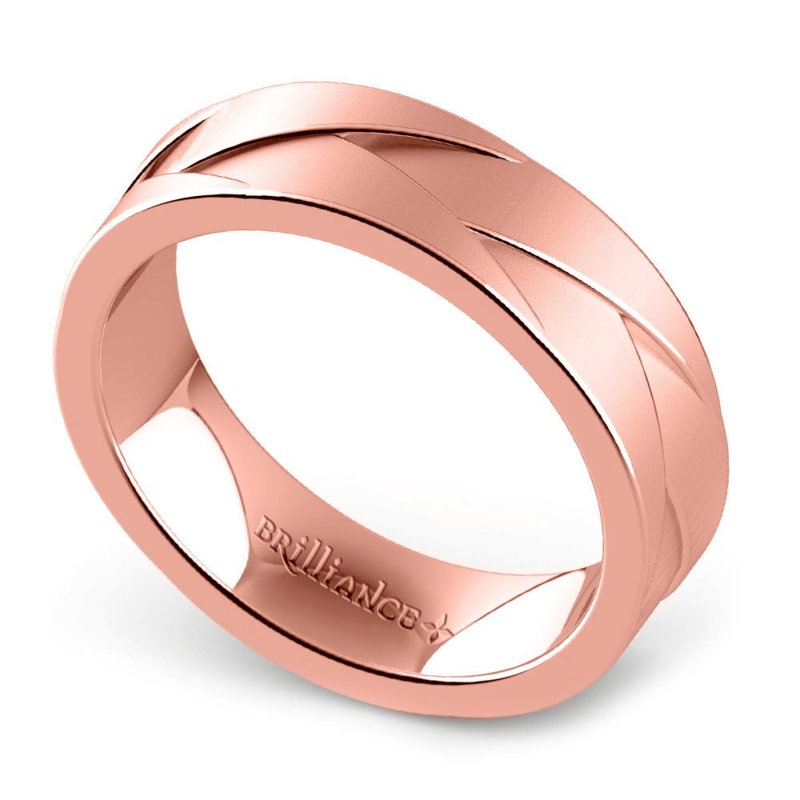 Of course, rose gold is incredibly popular if you’re trend-minded. When selecting gold for your wedding band, be sure to pay attention to purity of the metal. Gold is measured in karats, and for fine jewelry, you should select 14 karats or higher. The lower the karat weight, the less gold in the ring. Best for: Men who want a classic ring. Another silver-hued metal, cobalt has the look of platinum, but at a fraction of the price. Many men choose cobalt when they want to include laser-cut designs for their ring. Cobalt looks great with dark inlays of ceramic or warm woods. Best for: Budget shoppers, casual styles. One of the more unusual—but durable—metals, zirconium has a deep, dark and blackened appearance. 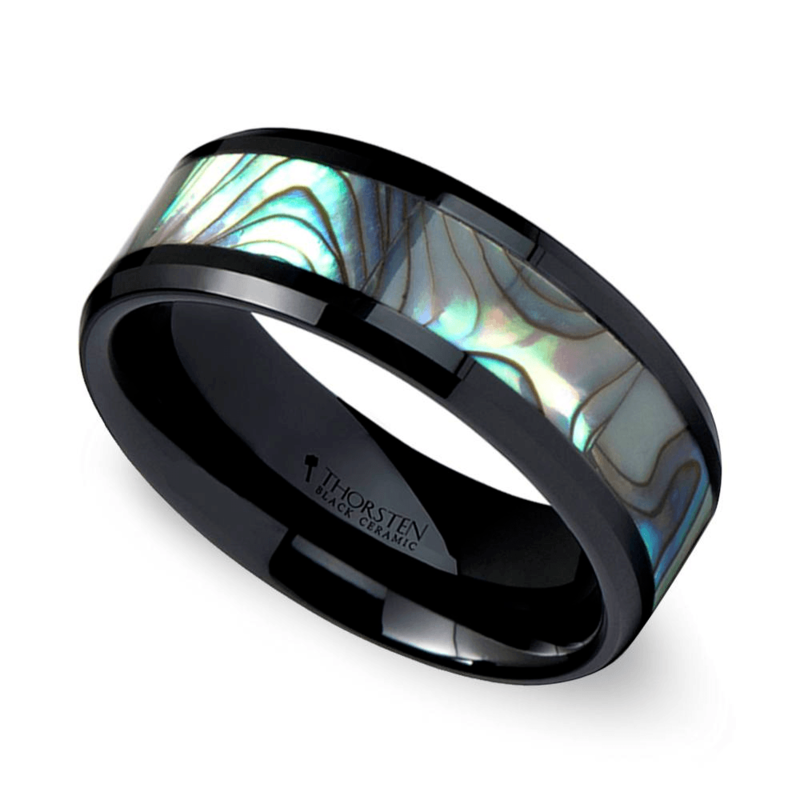 This is the ideal metal for men who want an unusual and unique ring style. Incorporate laser cut details like guitars or Celtic knots for a one-of-a-kind design. Best for: Casual styles, alternative styles, gothic grooms, those with a rocker edge. The only non-metal option, ceramic is a material that can be infused with other metals to incorporate unique inlays and designs. Don’t view this as your arts-and-crafts ceramic, however. The ceramic material used for rings is quite durable, and it won’t shatter if you drop the ring! Best for: Casual styles, budget shoppers. 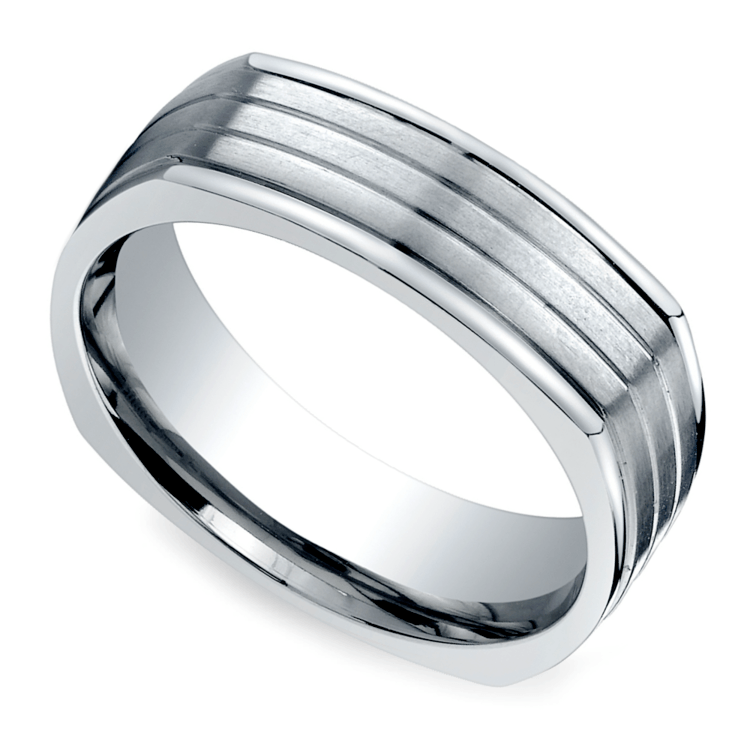 Choose the material that fits your style, personality and life for the most amazing men’s wedding ring. You may even decide to try out different metals to see which one looks best on your hand. Be sure to research your options in order to find the ideal ring to seal your vows. After all, the best material for your men’s wedding band depends on your lifestyle and personal style, so make sure it suits you perfectly before you make the commitment!